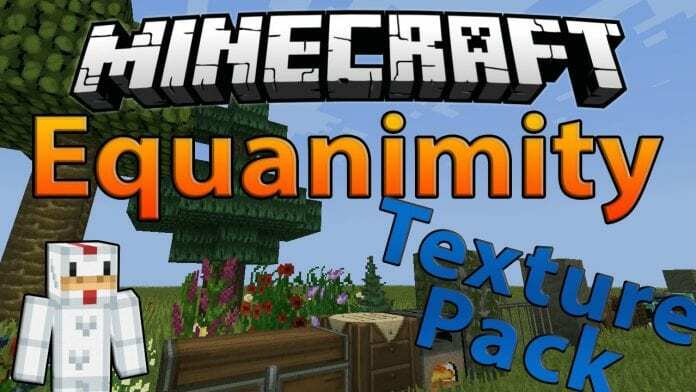 For all the people who are bored of the old look of Minecraft we present the Equanimity 1.12 and 1.12.2 Texture Pack today! 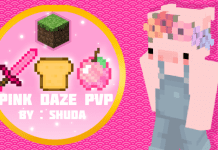 The Equanimity Pack comes with 32×32 resolution blocks/items. It completely changes the look of Minecraft from default to 32×32 high quality textures. 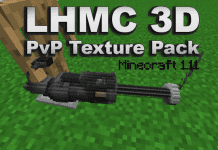 The Resource Pack works on both low-end and high-end computers. Texture Pack Blocks look very realistic while all textures are 100% custom made. 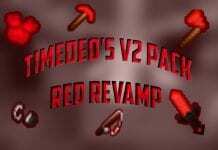 We recommend you to just download the pack and give it a try! 4. Drag and drop Equanimity Texture Pack into the folder that just opened. If you don’t want to install Optifine HD you can skip step 1! 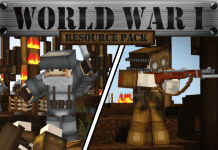 The fact that this Resource Pack is 1.12 compatible makes it even more attractive to all minecraft players. But it can also be used with 1.11/1.10/1.9.